Drs. 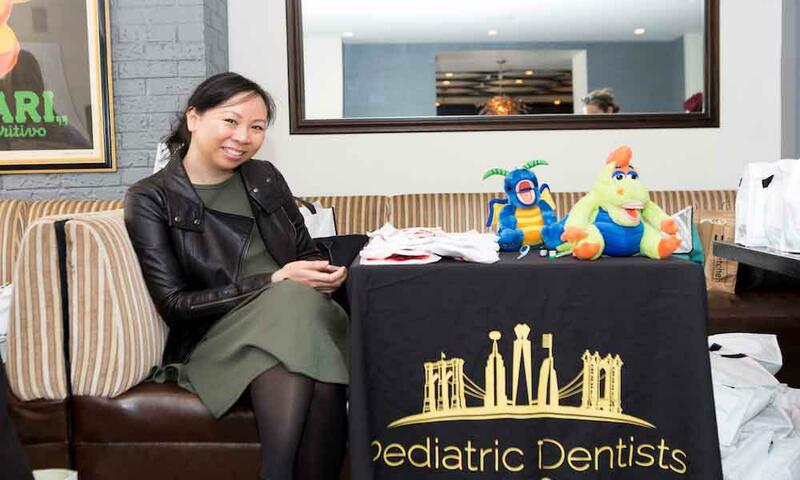 Adam and Lim participating in Give Kids A Smile Event organized by New York County Dental Society on February 5th, 2016. February is National Children's Dental Health Month. 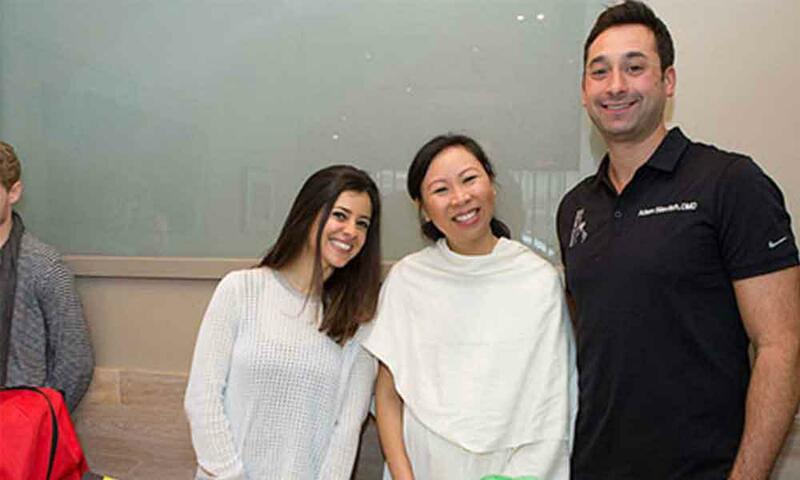 Give Kids A smile is a nationwide program launched by the American Dental Association to provide free oral health services to underserved Children. We are thrilled to be part of this program. 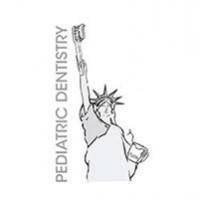 Author Dr. Lois Jackson, DDS PC & Associates Pediatric dentists located in Manhattan, NY and Brooklyn, NY. 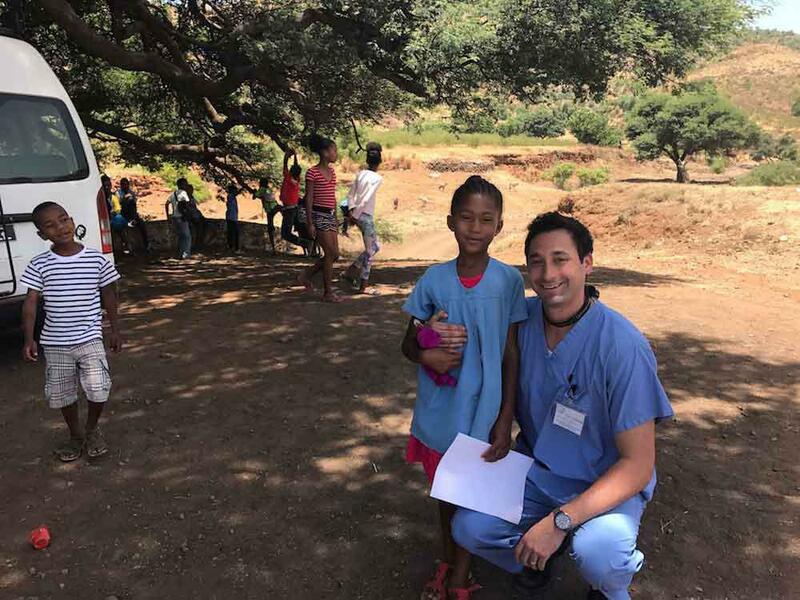 Dr. Adam visited the children of Cape Verde on a dental outreach trip! Dr. Adam visits Cape Verde with Kids International Dental Services to treat and educate underserved children.